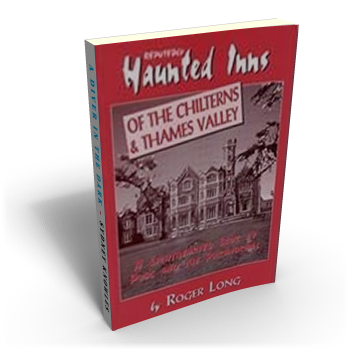 Roger Long, famous for his investigations into the macabre side of human experience, has fearlessly scoured the heart of old England for things that go bump in the night and has come up with this collection of hotels and public houses whose spirit content is not confined to a row of bottles behind the bar. If you wish to follow his lead and take a glass or two at any of these haunted hostelries, you will find all the information you need on the pages within. On the other hand you may prefer simply to peruse these paranormal stories of dark deeds and horrible hauntings from the comfort and safety of your own armchair. Whichever is the case, you are sure to find the contents of this little book entertaining.